The method (summarized in Appendix B) uses Landsat 5 Thematic Mapper imagery and a series of semi-automated processes that classify every pixel in the image as either "urban," "non-urban," or "water." The process semi-automatically detects built surfaces such as buildings, roofs, roads, or parking lots--these features are defined as "urban" in this process. 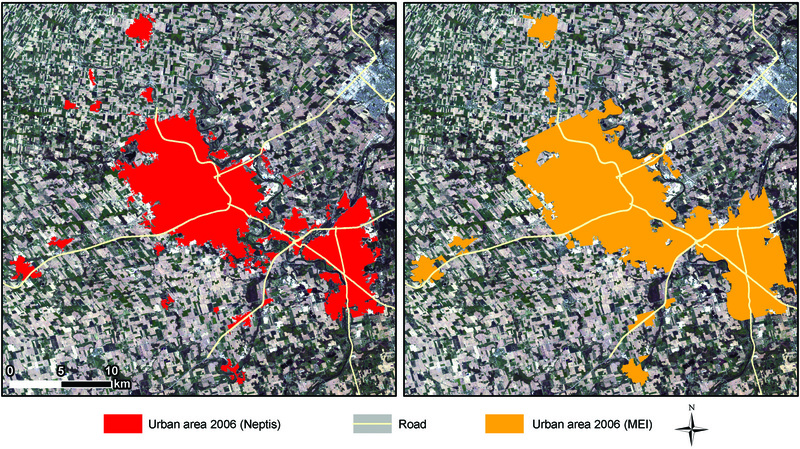 Figure 5a shows the urban area data set derived from 2006 imagery. We plotted this 2006 boundary so that we could compare our built boundary to the data set produced for the Province that will be used to measure intensification and monitor progress towards meeting the target rate.